This article originally appeared in the Public Spend Forum Community Portal. Learn more about PSF, and register to be a part of its public sector community. GAO recently conducted an analysis of the Federal Strategic Sourcing Initiative (FSSI) and the extent to which the Office of Management and Budget (OMB) has incorporated lessons learned from the program into its category management (CM) initiative. Understanding the lessons learned and how to apply them to category management can help agencies plan for the strategic shift while maximizing results. What is FSSI and what led to its challenges? The Federal Strategic Sourcing Initiative (FSSI) is a government-wide coalition of agencies dedicated to improving federal acquisitions and increasing participation in government-wide strategic sourcing. FSSI encourages cross-government collaboration and adoption of industry best practices, and allows the government to aggregate requirements, streamline processes and leverage its buying power. The recent GAO study revealed that the FSSI program has resulted in procurement savings of nearly $500 million over the last 5 years and achieved an average savings rate of 1-55%, which is comparable to sourcing savings achieved by leading commercial companies. The challenge is that only 10% of addressable government-wide spend went through the FSSI vehicles, as opposed to the industry standard of 90%. Therefore, the federal government could have achieved $1.3B in savings. The limited use of the FSSI vehicles truly diminished the savings potential of the federal government. Unfortunately, agencies did not develop transition plans to move away from existing vehicles to FSSI solutions, and they also did not live up to commitments of spend that were promised to go through FSSI solutions. Additionally, FSSI failed to actively manage transition plans, focused on low-risk, low return efforts, and did not maintain an active pipeline of new solutions. Can sourcing be done successfully within the government? In early 2011, Department of Commerce launched a department-wide initiative, championed by the deputy secretary and led out of the CFO’s office, to reduce administrative costs. Over the course of the program, DOC has captured $100M+ in savings to date, across 14 sourcing initiatives (3 of which utilize FSSI solutions). 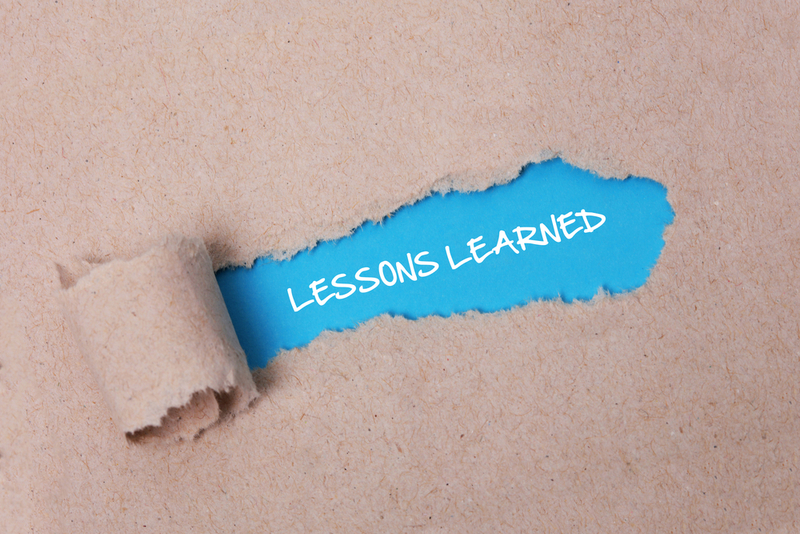 Their specific lessons learned included an emphasis on strong data and ensuring that leadership from the top plays a significant role in all initiatives. What lessons from FSSI and DOC should be incorporated to help make CM successful? While the intent of leveraging government-wide spend and reducing the number of contract vehicles is good, FSSI struggled to implement contracts that were widely utilized and adopted. Some of the challenges were due to limitations with the FSSI contract structure or accessibility, but the other main challenge is that agencies like to maintain ownership of contract requirements. Even though FSSI solutions are developed collaboratively through government-wide working groups, agencies prefer to own contract award schedules, negotiations, and terms and conditions. As a result, most agencies award duplicative vehicles to the FSSI solutions. Going forward with CM, it will be important to continue to identify ways to leverage spend and reduce contract vehicles, but at the agency level. 2. Establish well-defined performance metrics to track and measure compliance/adoption, at the agency level. A significant factor which enabled Commerce to be so successful in standing up its department-wide cost reduction office, was the fact that the initiative was run at a very senior level of the organization, with the CFO and deputy secretary monitoring the progress. Because CM is broader than acquisitions, in order to be successful, compliance and adoption need to be enforced at a high, cross-agency level. It is also critical to have resources and authority to help drive adoption and change behavior.